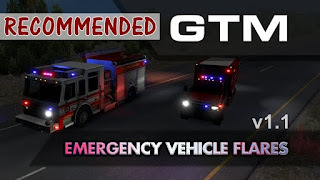 Euro Truck Simulator 2 GTM Team Emergency Vehicle Flares mod has been updated to version 1.1! *Flares modified to improve game performance. *Updated for Baltic States DLC.  Click to use with American Truck Simulator.